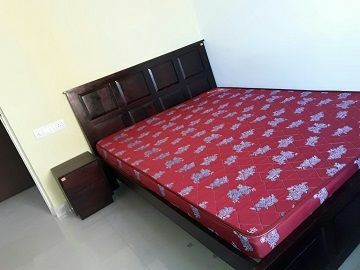 SUMMER OFFER - UPTO 100% OFF ON FIRST MONTH RENT! OFFER ENDING TONIGHT. KNOW MORE.. Your first month is on us. Get up to ₹ 10,000 Off on your first month rent! How does it work? It's very simple. You can get your favorite products to your home in just 4 simple steps. There isn't one. Seriously. No sneaky contracts and no tricky fine prints. Still not convinced? Read on. Why should I rent when I can even buy these products? 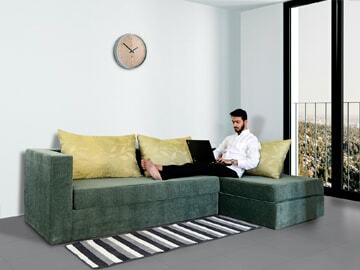 Primary reason that you should be subscribing with Cityfurnish is ease and affordability. Now your furniture does not own you any more, hassles of refurbishment, relocation and depreciation will become things of past. Isn't it costlier than buying? Actually it is not. Think about the capital you invest while buying furniture and appliances and the interest cost of that capital, You will find that monthly subscribing them on long term basis is more economical. And moreover you can also refurnish your home every year by switching to renting. What is the minimum tenure of renting? The minimum tenure is 3 months and there is no limit of maximum tenure. What is the delivery timeline and do I need to pay for delivery? Our team will deliver and install all products in maximum 72 hours and that too free of cost. Well, we are the experts in the furniture rental business. You may ask, why experts? 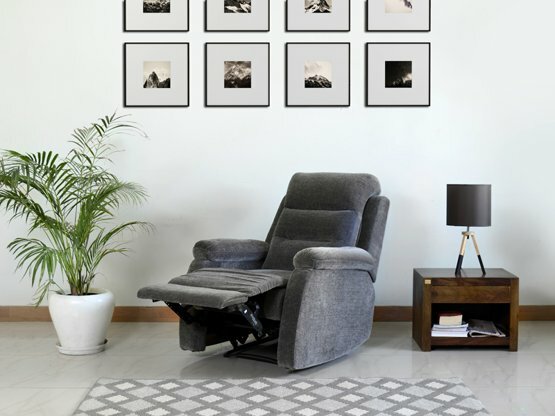 That is because our products are thoughtfully designed to provide you utmost comfort and crafted in our own state of the art manufacturing facility based in Rajasthan. 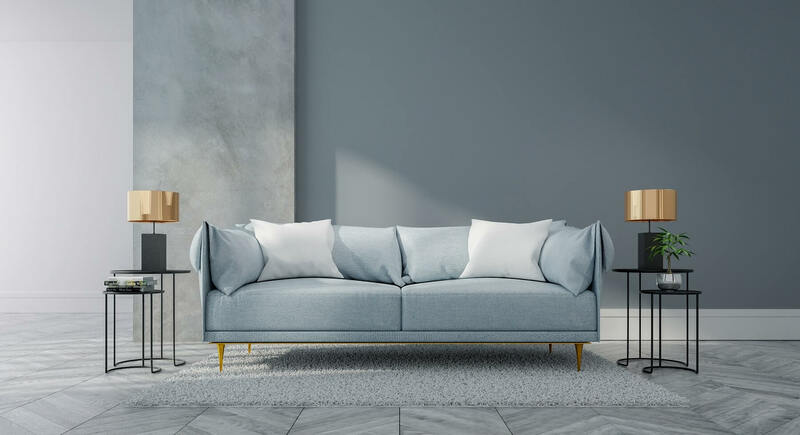 Our comprehensive range of home furniture provides ample amount of options to choose from and we are committed towards introducing more and more variety in our catalogue (we typically launch a new range of products every quarter). We transform your house into a home within 72 HOURS; with our expertise, you need not worry about the pickup, delivery and the hassle to organize the furniture. All these services come complementary without you even asking for it. 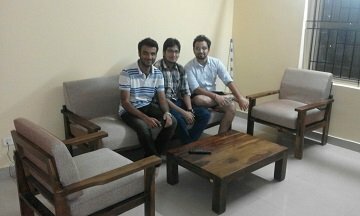 Our furniture designs are finalized after proper analysis and testing, keeping in mind the need of the customers. 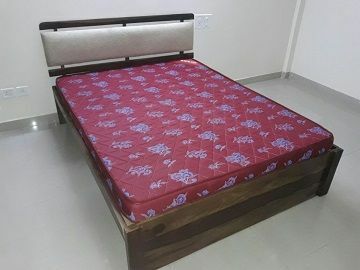 We never ever compromise with the quality because we know "Quality Furniture means Quality Comfort", that's why we use only solid Sheesham wood and quality upholstery to make our products. We are here to help you settle and build a home for which we have a vast variety of home furniture to choose from. 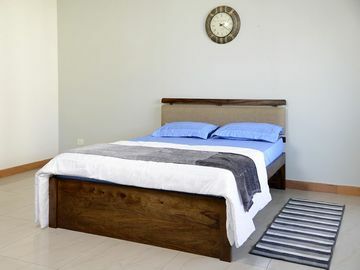 The furniture we have is classy, elegant and modern with the best quality wood and hardware being used. The furniture we deliver not only looks modern but also provides you with the best in class comfort and value for your money. 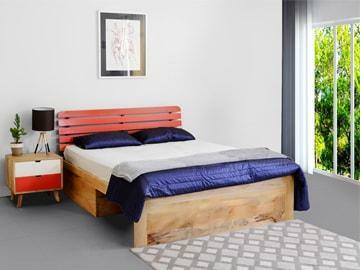 As an online furniture rental company, we understand the importance of after sale services, for which we have a well-trained team striving for excellence in our delivery and post delivery services. We keep our process simple to cut down overheads and keep our customers informed during every stage of the process. The products delivered to you are mint new and free from any type of damages, pests or odour. First, you choose from the variety of products, packages and add-ons available, if you do not find a package catering to your needs; you can make your own package by adding the individual items in your cart. Do not worry, we'll provide you with the best price for your customized package. Second, you make the advance payment for one month and provide us with some documents for the KYC process. Then, you just have to wait for the delivery of the products within a period of maximum for 72 hours. 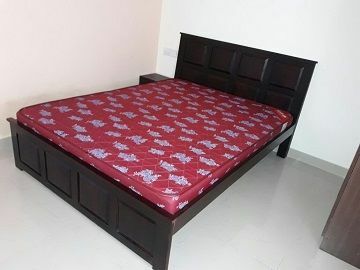 Though we initially started as a furniture rental company, later we realized that it will be great if we provide complete furnishing packages to our customers. 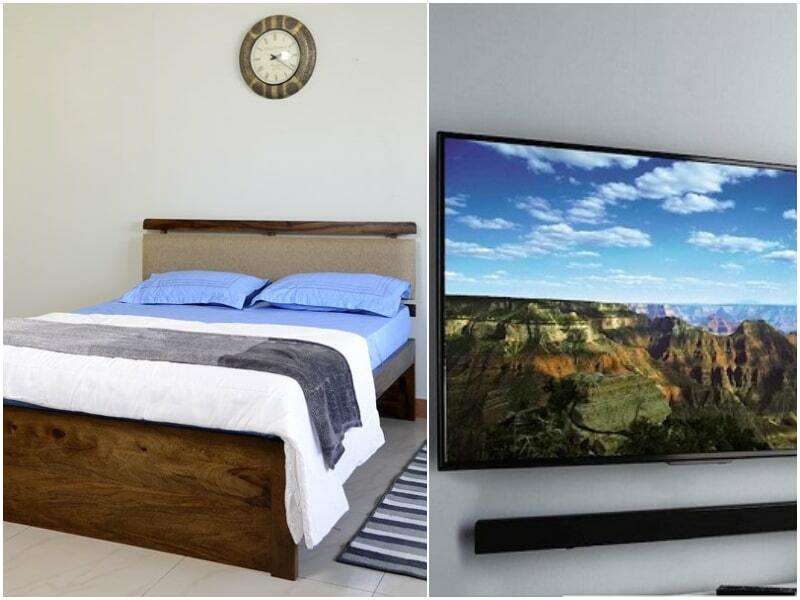 So, now our packages include not only furniture but also appliances and soft furnishing to make your house a home. Just choose the perfect fit according to your requirements and leave the rest to us. It's the era of the Millennials and they want the best utility from their products as well as value for their money. 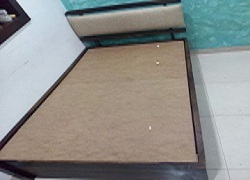 The old way of sleeping on a "CHARPAI", storing things in a cardboard box, watching the big old TV which occupies a lot of space or using a big metal trunk as a sofa has vanished completely! 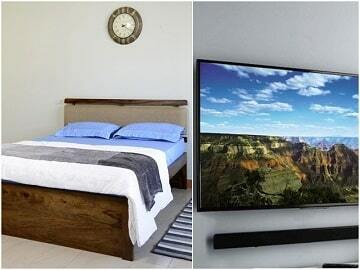 Now we want our beds to provide us with the maximum comfort and utility, our TV's to be sleek & stylish along with various features, sofas which look beautiful and are comfortable to sit on. Renting furniture is the new way to live, it is easy on your pocket, you're not stuck with the same old furniture for years and get a chance to renovate your home quite frequently. You can change your furniture according to your needs and not even have to deal with the hassle of buying/selling, shifting and relocating. 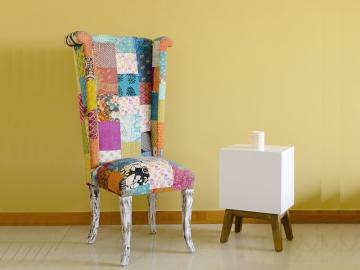 By renting furniture you get a chance to experiment with the space and interiors of your house too! 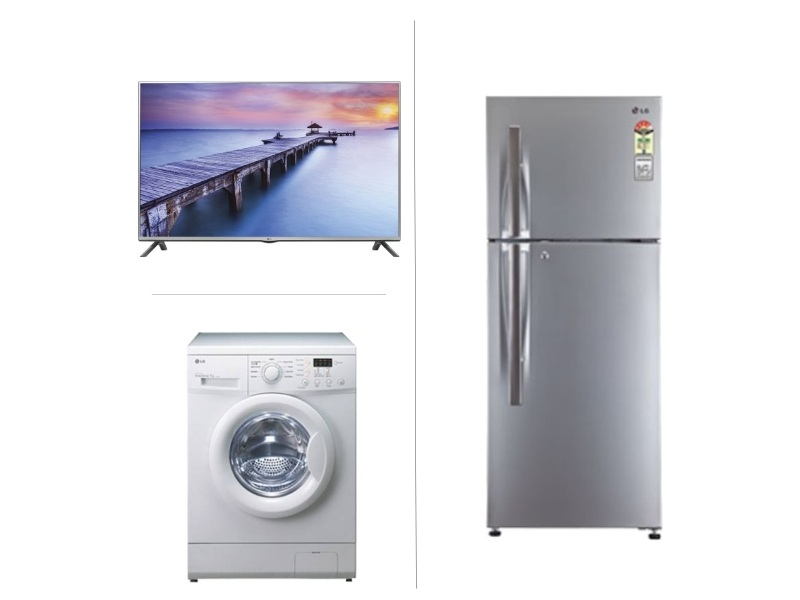 Rent or rent to own furniture and appliances gives you the flexibility to enjoy all the benefits of the products available while being cost effective at the same time! Renting helps in easy mobility from one place to another. You do not have to fear about the damage being done to your furniture and appliances when changing places. Benefits' of renting appliances and furniture with CITYFURNISH. We manufacture furniture at our own facility and have a delivery team of our own. Our all products are either manufactured by ourself or purchased in brand new condition. High standards are maintained during the manufacturing of each and every piece of furniture. 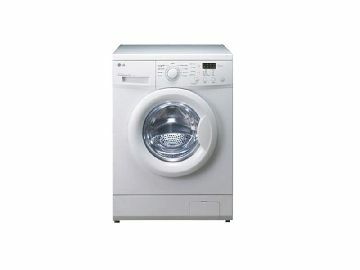 We provide you with free delivery, free installation and free maintenance of the products you rent from us. We do not charge you for the minor wear and tear of the furniture as we know some changes and damages do take place due to the regular usage of the products. 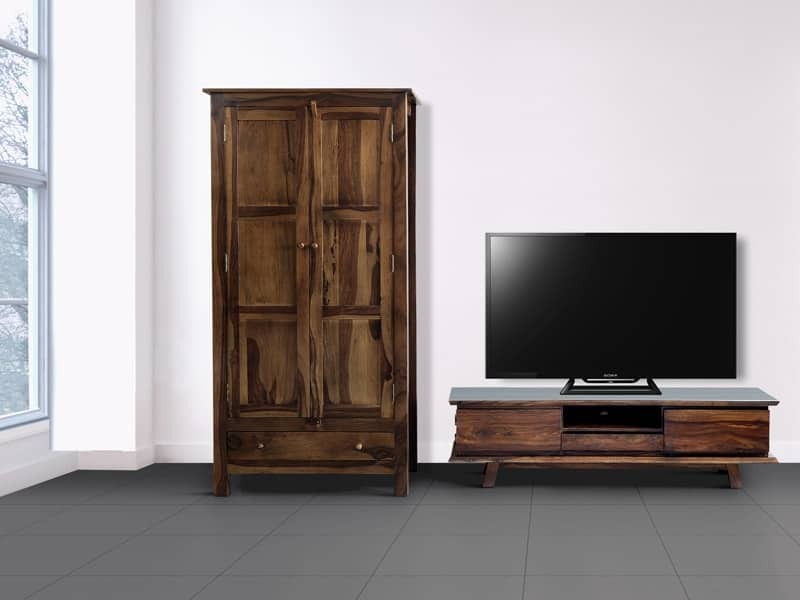 Do not fret, if you're relocating within the same city or between cities (we operate in) then, the relocation of our furniture and appliances is on us. We're just a call away. 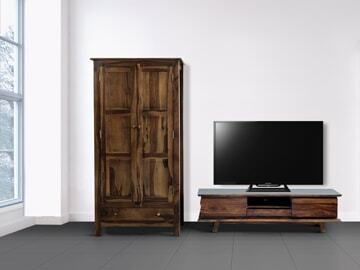 At Cityfurnish we provide you with a free upgrade of the furniture after a period of 12months. You can design your own package as required simply by selecting the needed units in your cart. 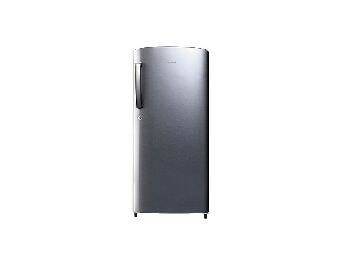 The home appliances on rent are of the best brands in the Business i.e. Samsung, Haier, Videocon, LG, Kodak, Blue Star etc. We also provide you with the best fitness products on easy rentals. If your product stops working during the rental period, then our team at Cityfurnish will replace the product at no additional cost. At Cityfurnish, We are committed to deliver quality products and best in class service to our consumers. Not a believer of words?! Give it a try and experience the new way of living with us. We guarantee, after using our services you'll not think twice before recommending us to your friends and family. 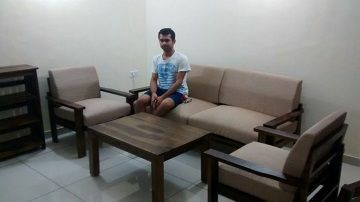 When you'll think of furniture rental; you'll think of us!